If you added childcare management software to your center but haven’t seen a huge change, you might not be using it to its full advantage. 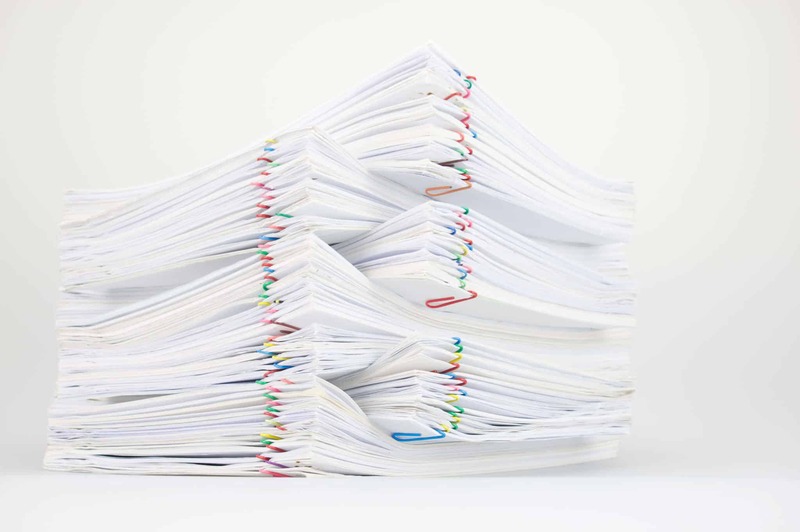 Getting through the initial implementation phase for childcare software can be exciting, but then you lose focus and go back to your old habits of managing your center on paper. We have recommendations for how to reboot your digital efforts to make your childcare center great and raise amazing children. 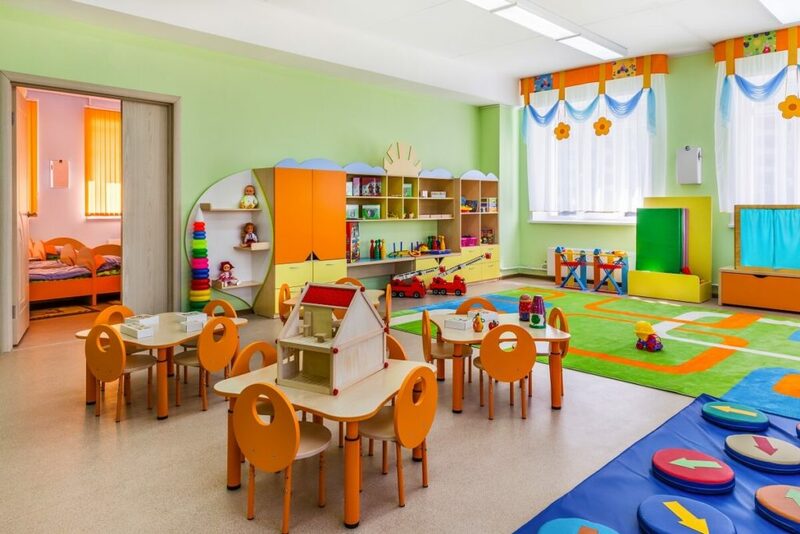 Here’s how to get the most out of your investment in childcare management software. 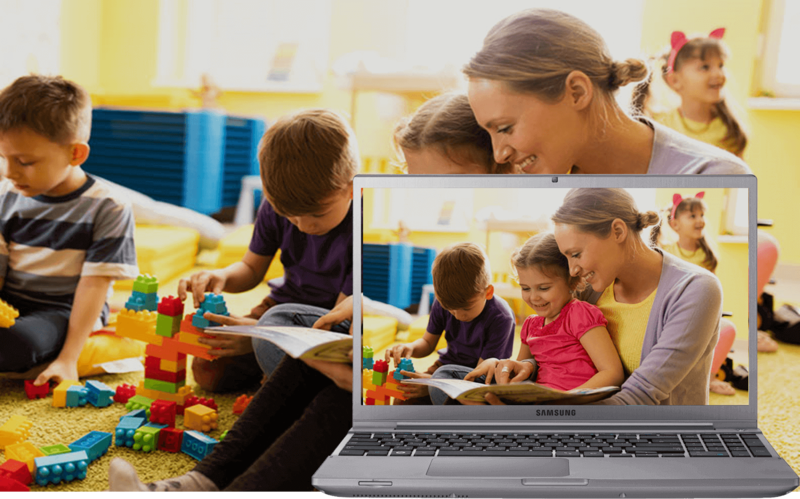 Technology is changing childcare centers, but it’s truly for the better. 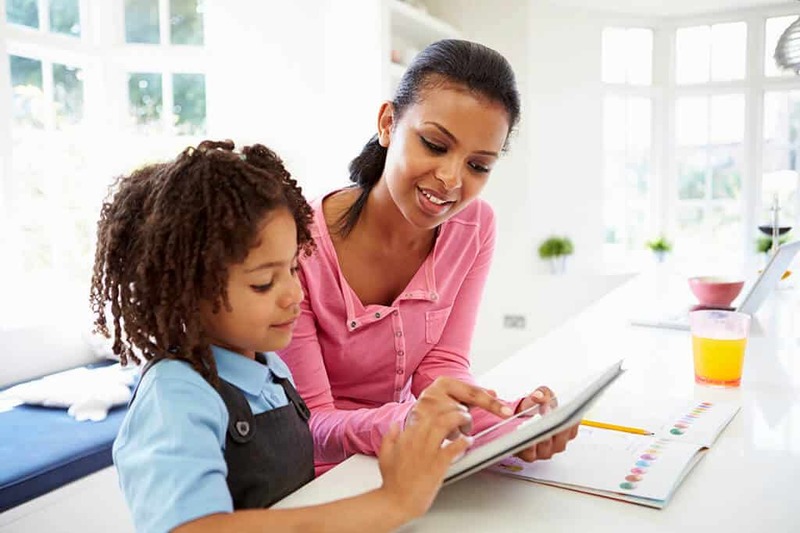 From improved relationships to tracking developmental milestones, technology is making it easier for childcare centers to succeed and make a difference in the lives of children and their parents. 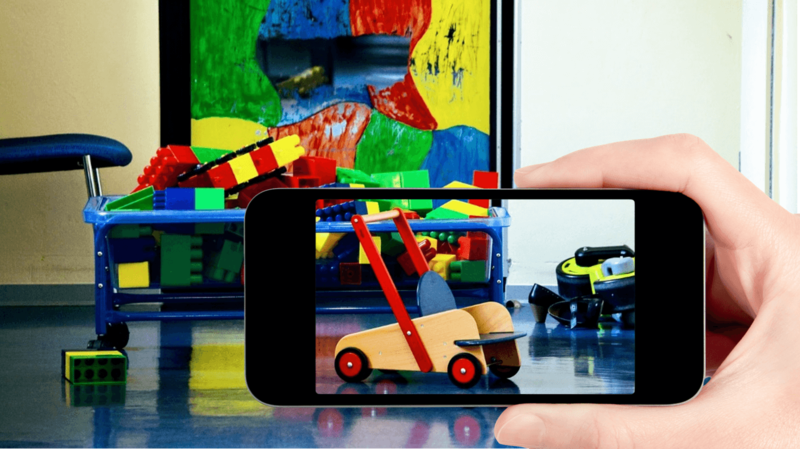 To better understand how technology is changing how we run childcare centers, let’s take a look at the major areas that technology is influencing.